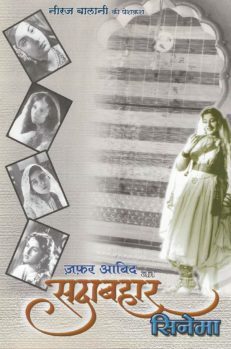 “Sadabahar”, literally translated as “evergreen”, is a coffee table book, by the Indian film historian Shri Zafar Aabid Balani. The book has over 250 photographs from films and events, from the 1920’s to 1960’s period and associated articles. 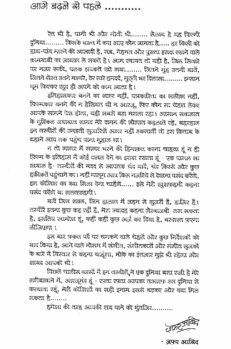 It provides information about various film personalities such as Dadasaheb Phalke, Ratanbai, Nanasaheb Sarpotadar, Prithviraj Kapoor and many more. 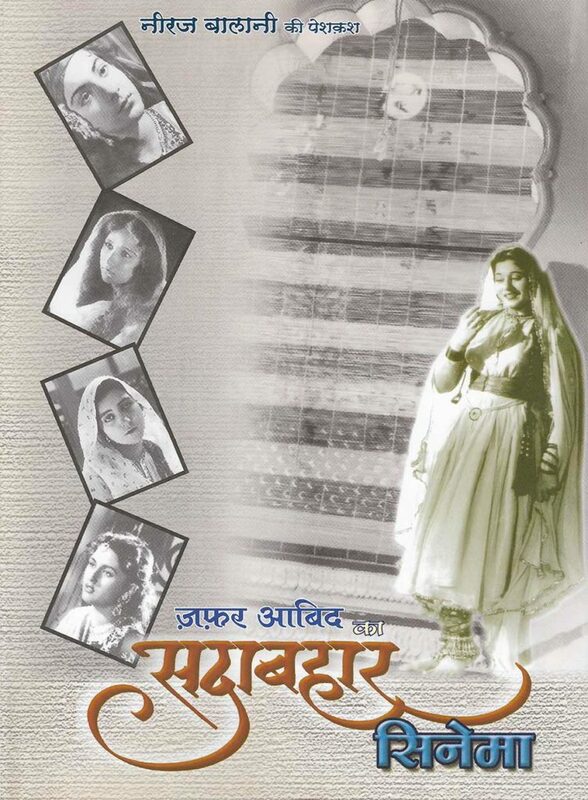 Sadabahar will take you down memory lanes of Hindi film cinema. It is a visual treat with premium quality photographs of old Hindi films and stars such as Dev Anand, Guru Dutt, Nargis, Madhubala, Meena Kumari, Dilip Kumar and many more. 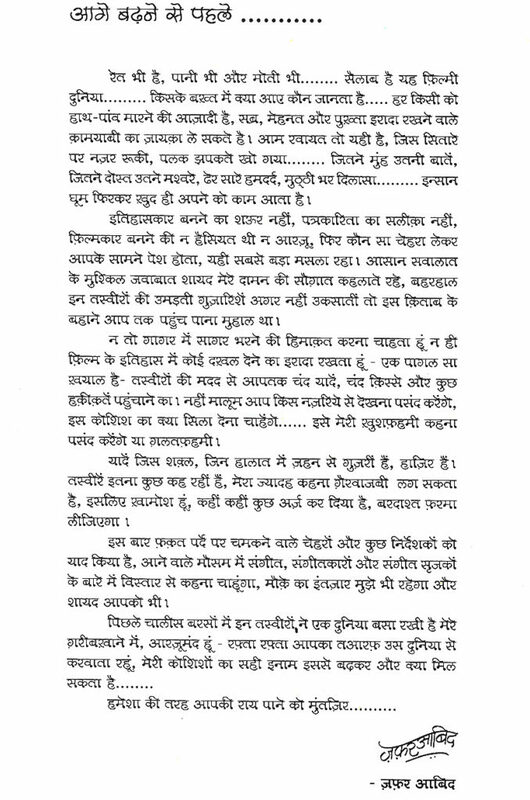 The book is written in devanagari. The book was printed in the year 2006 and limited copies are available with us for distribution for a price of INR 2500 + taxes.